Many people interested in investing in startups find it hard to know how to judge a company and their potential success. While nobody can be sure which ones that will succeed, there are certain factors that can increase the probability. Below is a list of these factors. A competent and complete team: In early stages many investors are more interested in the people who will execute the idea rather than the idea itself. This is because the idea is often modified with time and a great team can change a mediocre idea. A good team should have complementing knowledges and experiences. If the company is developing a technical platform it is great to have technical competence in-house. Other investors find great value if the entrepreneurs have started companies before. Finally, it is important that the team itself are enthusiastic about their startup. The quality of the product or the service: What is the company producing and how good is it? It is also important to understand how far in the development process the company is. The more complete the product is, the lower the risk. Another great sign is if the company already has paying customer. That proves to some extent the demand from the market. Market: How big is the market for the company? You can take different markets in consideration, for example the domestic contra the international market. Another important factor regarding the market is how high the growth pace is. If the market is medium sized it could be compensated by a fast growing market which creates place for new companies to establish themself. 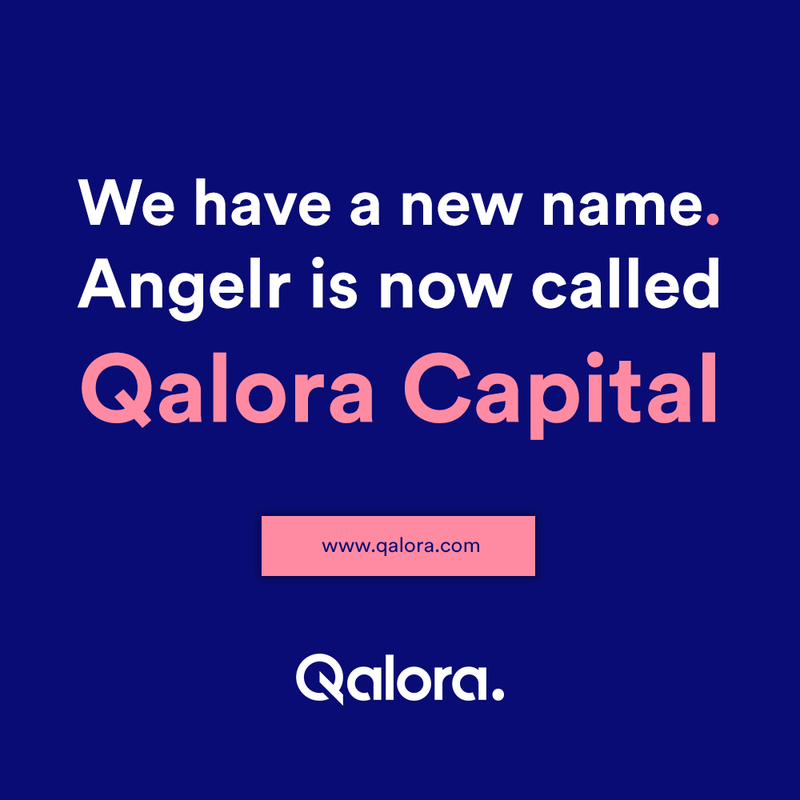 Angelr is a funding portal owned and operated by Angelr AB. Angelr is not a broker dealer or an investment adviser. Nothing on this site constitutes advice to buy or sell securities. All activities on this site are governed by our Terms of Service. Arbitration is the sole dispute resolution method for any legal matter involving Angelr or its users. Every investor should be aware that investments in private companies are particularly risky and may result in total loss of invested capital. Past performance of a security or a company does not guarantee future results or returns. Only investors who understand the risks of early stage investment and who meet Angelr’s investment criteria may invest. Angelr do not recommend any companies for investment, endorse their fitness for investment or verify or claim the accuracy of information provided by such companies. No part of the work carried out by Angelr is intended to constitute financial advice.